20 years experience utilizing technology and organizational performance to solve problems in industries that include healthcare, government, financial services, hardware, software, non-profit, and education. This experience includes six years at Accenture and more 10 years at Google. As the Chief Education Evangelist at Google, I am working with educational organizations around the world take advantage of the power and potential of the web, technology, and Google tools as enabling and supporting capabilities in pursuit of creating powerful learning models. 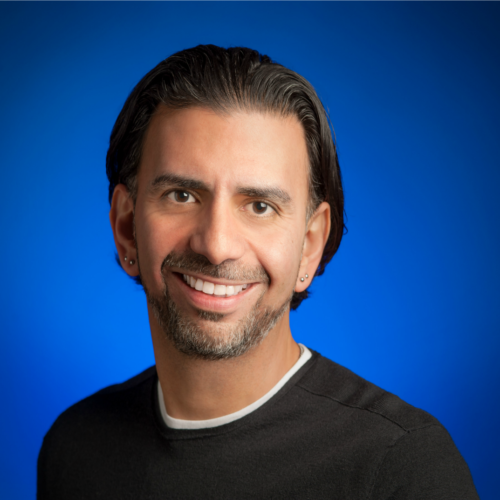 In eight years at Google, Jaime was part of the original team that launched Google Apps for universities, launched Google Apps into K12, and helped get Chromebooks off the ground and into schools. Today he is responsible for working across all internal teams that impact education, and he works with educational organizations around the world, helping them find ways to improve the quality of education through the use of technology. organizations at all levels to bring current and future technological innovations into the education environment to help students build the skills they need to succeed, close the digital divide, and identify policies that will help level the playing field. Jaime serves on the board of the Arizona Science Foundation, on the Board of Directors for New Global Citizens, is a member of the Digital Learning Council, a member of the World Bank/Thunderbird Entrepreneurship Advisory Council, and on the Executive Advisory Board for Arizona State University’s Department of Information Systems.